Chocolate protein shake mix (OH SO YUMMY! 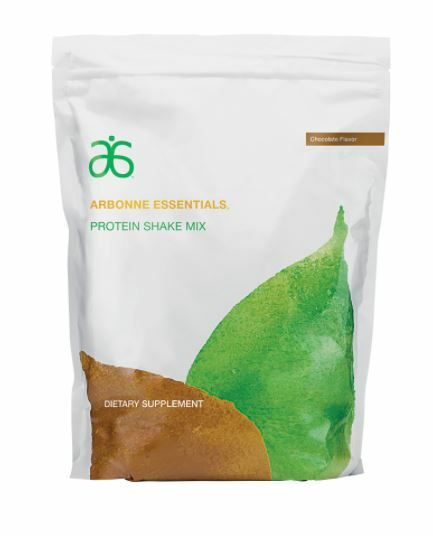 ), Vanilla protein, Greens balance dietary supplement, Daily fiber boost dietary supplement, Pomegranate energy fizz stick, Citrus energy fizz stick, Two boxes of herbal detox tea, Digestion plus dietary supplement, and the 7 day body cleanse. What is also included during the challenge is a Facebook group. 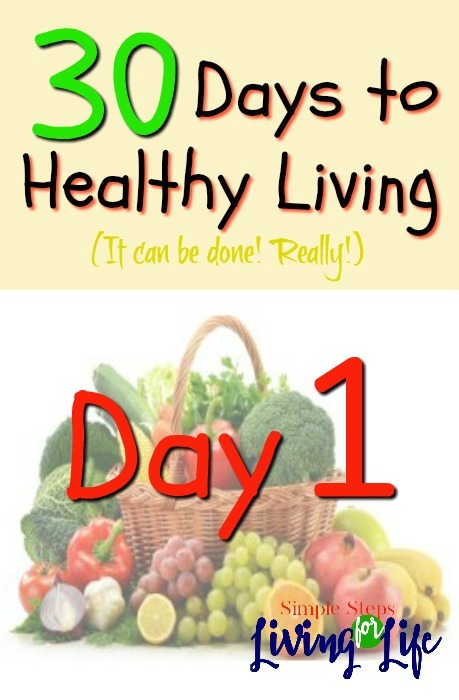 It actually start about a week before the 30 Days to Healthy Living Challenge began. I’m so glad. It has a bunch of tips, ideas about what is to come, what a sample day is like, encouraging posts, interaction with other people going through the challenge, and more. SHAKE – Two scoops of chocolate protein shake, ice, water, and a scoop of Greens balance dietary supplement; had this shake around 12:30; decided to add the greens balance to the vanilla shake tomorrow morning because there is no sense with messing with my chocolate! Leave work to pick up kids around 2:30 and took a detox tea with me in the car. Ran a bunch of errands with the kids and hubby, then homework time, then Awanas studying, kids played while I cooked dinner. Mmmm dinner. WATER & MORE WATER – I’m starting to realize the “hunger cues” I thought I’ve been having is actually that I’m thirsty. Interesting. Now it’s midnight and little hungry because I’m sleepy. Never-the-less, I want to finish this post. I MADE IT! I’m a late night snacker and still didn’t cave. I plan to not “cheap” (aka deviate from the plan) for the entire 30 days. What’s that saying about making something a habit, do it for 30 days and it becomes one? That’s my plan! Interested in learning more or joining next month’s challenge? Visit my Arbonne consultant page or email me at SimpleStepsForLivingLife at gmail. I’d love to chat!